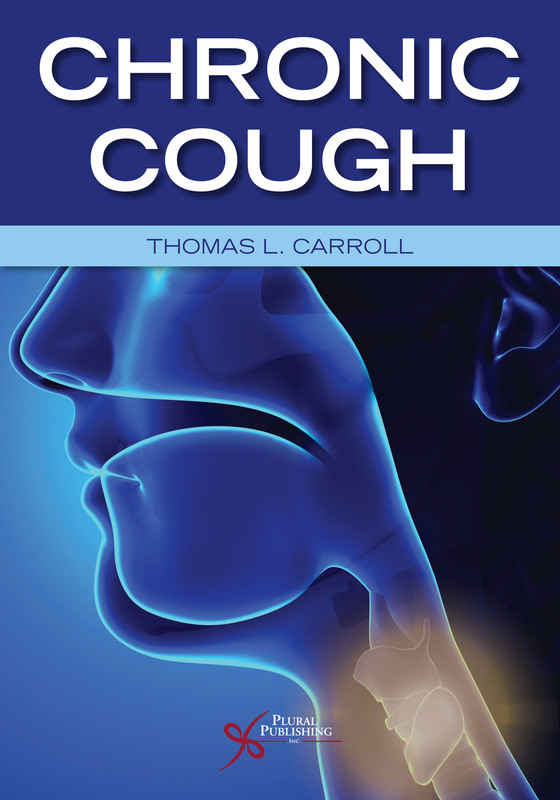 Details: 220 pages, Full Color, Softcover, 7" x 10"
Chronic Cough is a clinical resource for practitioners treating patients with chronic cough. 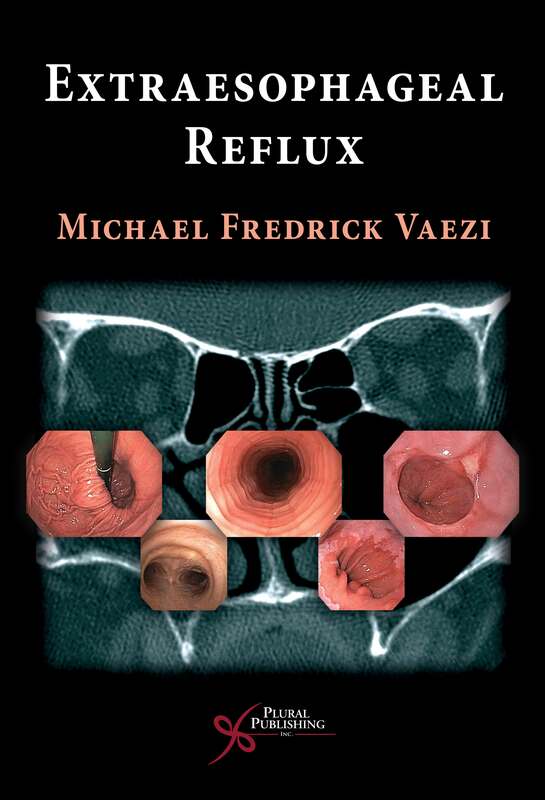 It is also a reference for any practicing or training clinician who wants to feel more confident in their understanding, workup and treatment of this symptom. As the diagnosis and treatment of chronic cough evolves, empiric treatments are giving way to objective testing. Research is driving new therapeutics and testing modalities, and diagnostic advances and multidisciplinary collaboration has led to more successful treatments. Chronic Cough addresses these advancements by covering the basics of what is known, what is not known, and what is currently being discovered about chronic cough. 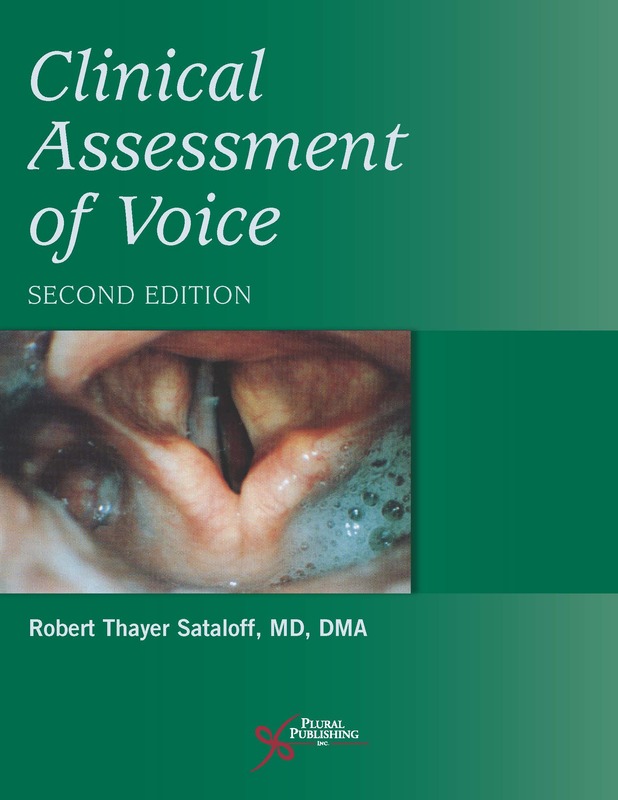 This practical resource will appeal to residents, advanced practice providers, and physicians in the fields of family practice, internal medicine, otolaryngology, pulmonology, gastroenterology, and speech-language pathology. 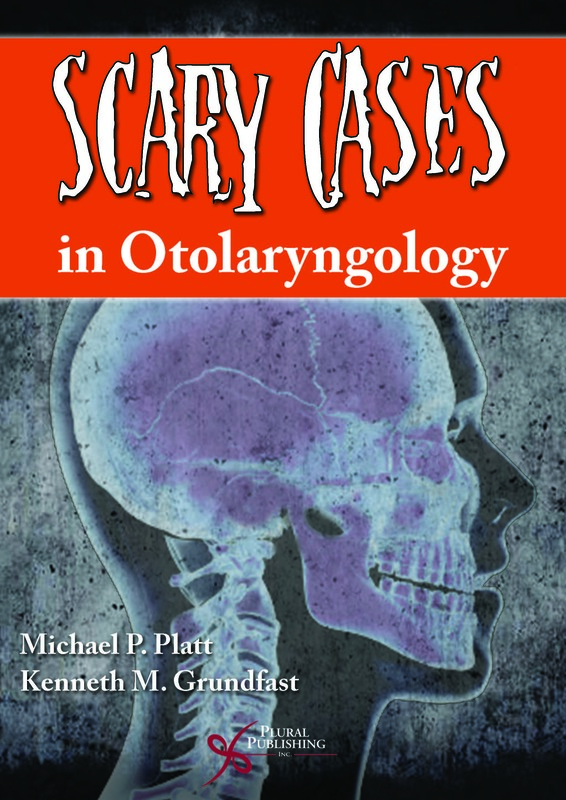 "This is an important new book, dealing with what can seem a heart sink symptom and which is often referred to Otolaryngology as a last resort. 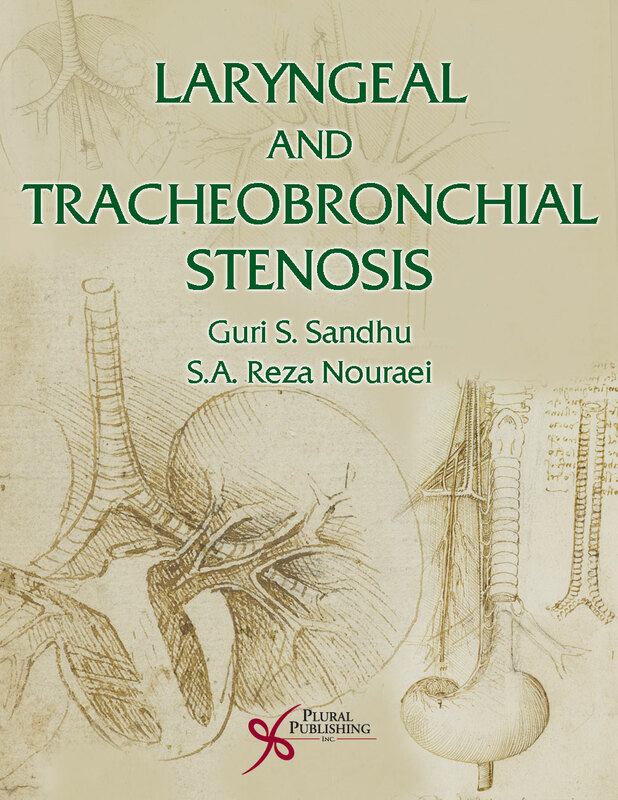 The poor physicians have tried their bronchodilators and steroids, eliminated any vestige of gastric secretion and, in despair, wonder about 'the sinuses', if only to share the problem. 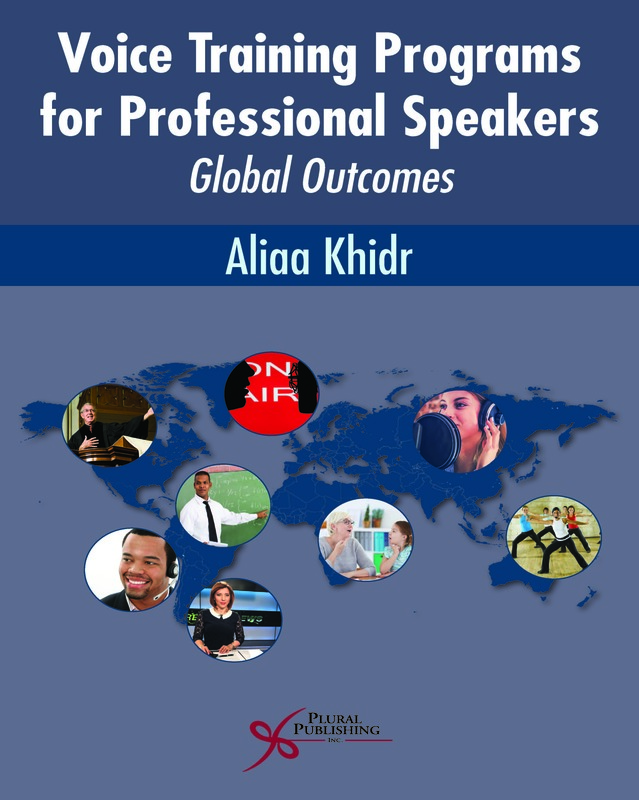 Much here is novel, especially the major input from laryngologists and rhinologists. At a first flick through the book, features like “Take Home Points” and especially the boxed 'Thinking Outside the Box' in every chapter really appealed. 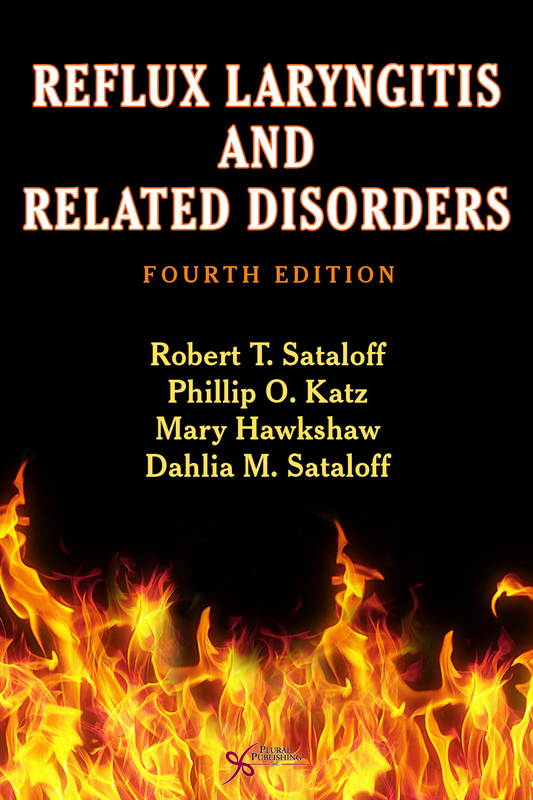 I quickly regretted only getting this to read at three months after retiring from clinical practice!" 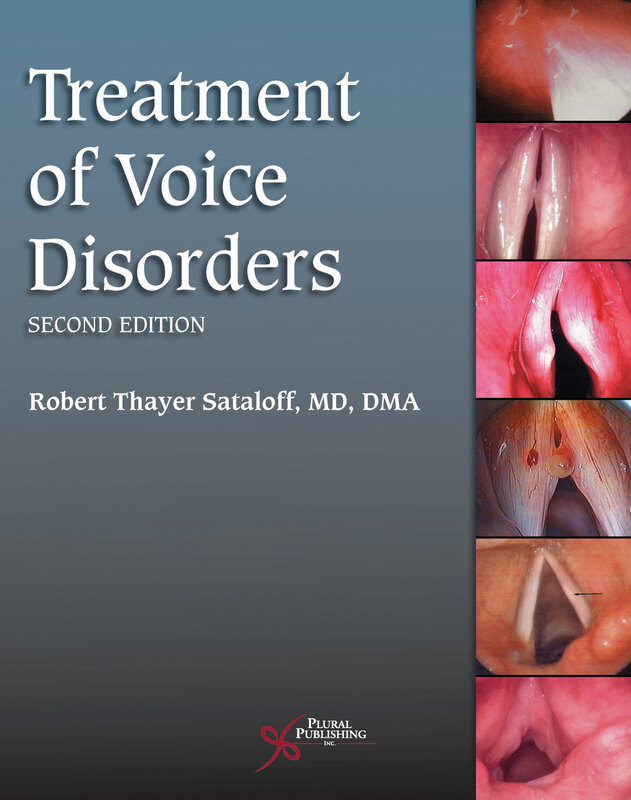 Thomas L. Carroll, MD is a surgeon at Brigham and Women's Hospital (BWH) specializing in laryngology. 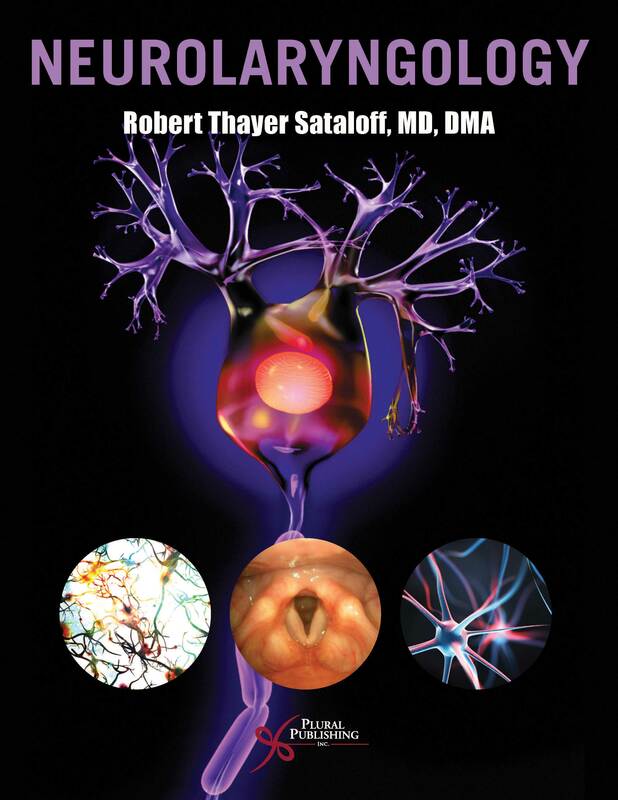 He is an Assistant Professor of Otolaryngology at Harvard Medical School. 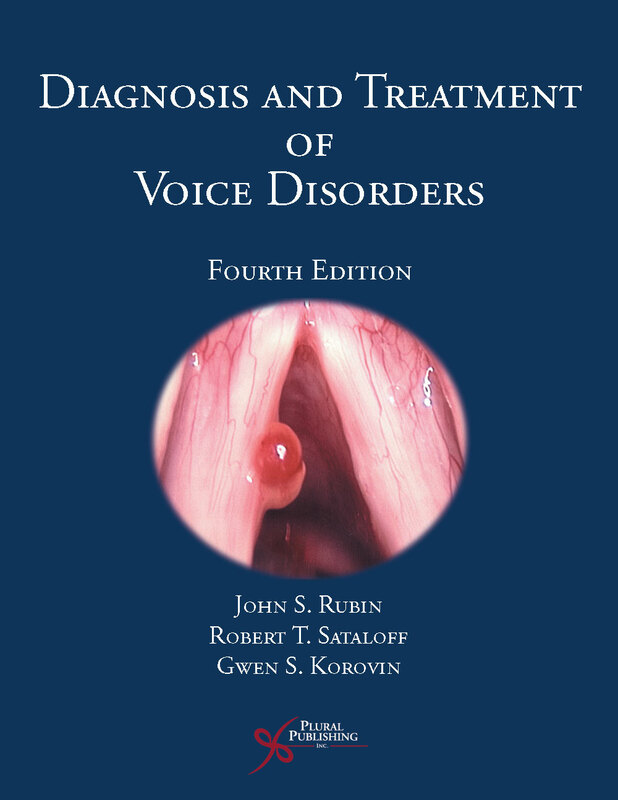 Since 2014 he has served as the director of the BWH Voice Program, which provides diagnoses and innovative therapies for patients with voice, swallowing and airway disorders. 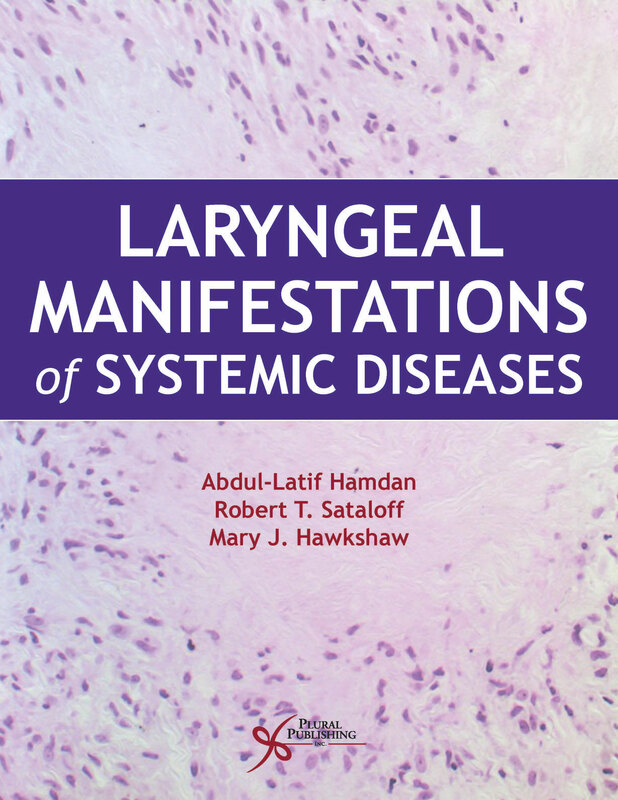 He is a member of the Triological Society and an active Fellow in the American Laryngological Association. Dr. Carroll is a graduate of Oberlin College with a degree in Music and remains an active ensemble singer. He received his medical degree from Wright State University School of Medicine and completed a residency in Otolaryngology at the University of Colorado Denver and Health Sciences Center. 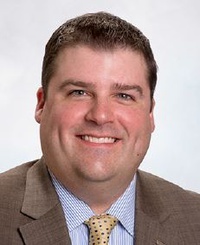 Dr. Carroll completed a fellowship in laryngology and care of the professional voice at the University of Pittsburgh Medical Center Voice Center. 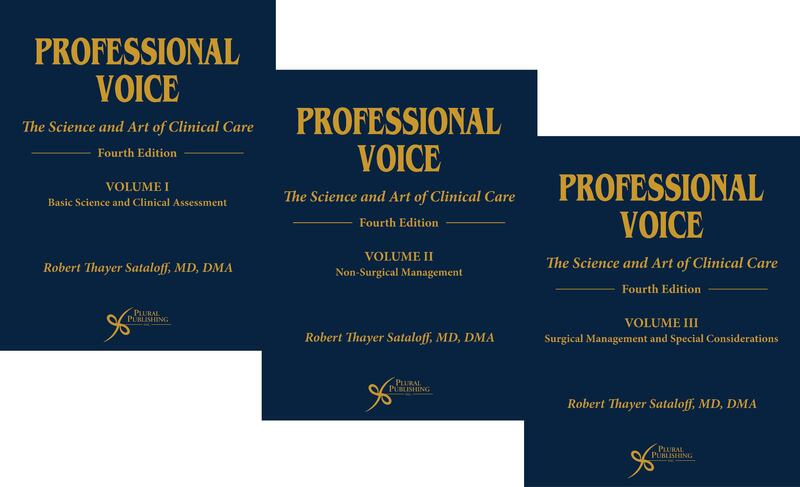 His clinical interests include care of the professional voice (singing and speaking), early glottic cancer with an emphasis on voice preservation, Laryngopharyngeal reflux and related disorders such as chronic cough, vocal cord paralysis/paresis and office based laryngeal surgery including vocal fold augmentation for both diagnostic and therapeutic purposes and photoangiolytic (KTP) laser therapy. Details: 399, Full Color, Hardcover, 8.5" x 11"
Details: 256 pages, B&W, Softcover, 6" x 9"
Details: 280 pages, B&W, Softcover, 7" x 10"
Details: 2224 pages, Full Color, Hardcover, 8.5" x 11"
Details: 752 pages, Full Color, Softcover, 8.5" x 11"
Details: 1,161 pages, Full Color, Hardcover, 8.5" x 11"
Details: 558 pages, Full Color, Softcover, 8.5" x 11"
Details: 256 pages, Full Color, Softcover, 7" x 10"
Details: 497 pages, Full Color, Hardcover, 8.5" x 11"
Details: 1019 pages, Full Color, Hardcover, 8.5" x 11"
Details: 248 pages, B&W, Hardcover, 6" x 9"
Details: 240 pages, Full Color, Hardcover, 7" x 10"